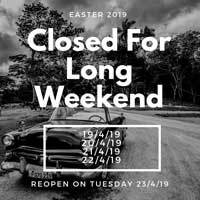 Closed from Friday - Monday. Business as usual on Tuesday 23rd April. 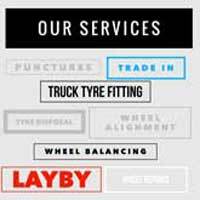 Associated Tyre & Wheel is centrally located in Osborne Park Perth West Australia. We are 100% WA owned & operated and have extensive experience in the industry. 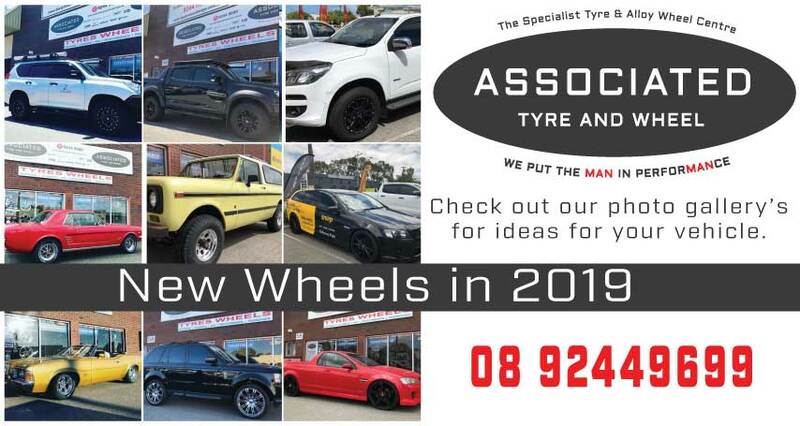 Choosing new or second hand wheels and/or tyres can be daunting as the selection is huge. Never fear, We are here! We are here to assist you on making the best choice at the best price. 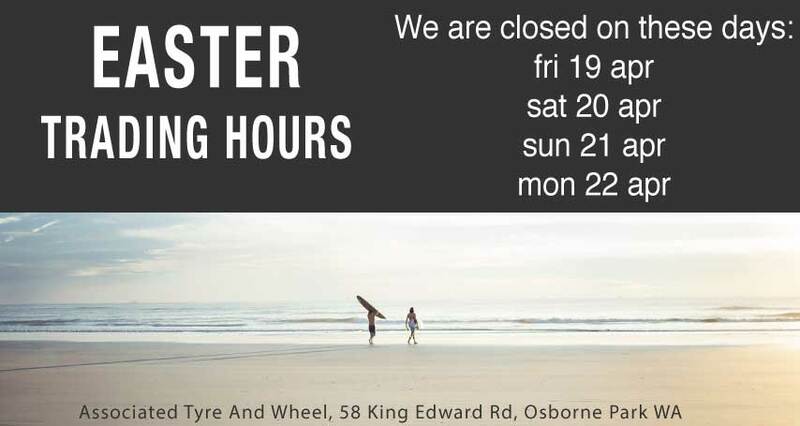 Our wide range of wheels and tyres ensures you could be driving away today - no waiting! Visit us at 58 King Edward Road Osborne Park Perth today. 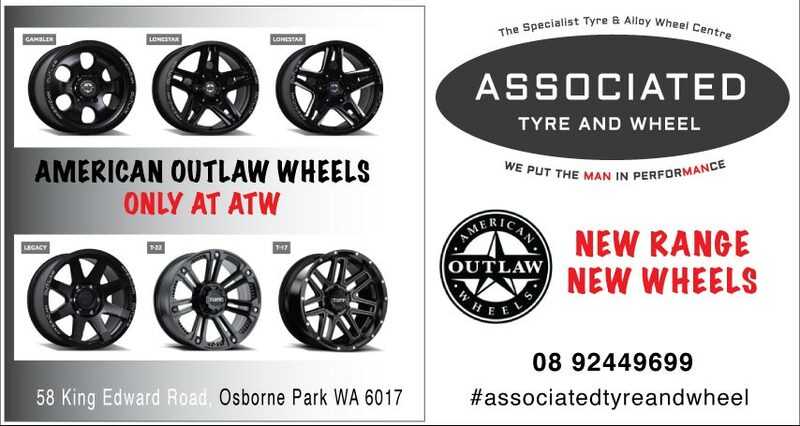 Associated Tyre & Wheel - Perth's Specialist Tyre & Alloy Wheel Store. Spyder Wheels Now Available Here. Get some ideas for your vehicle. See our gallery's. - Once again excellent service. This time it was my daughters car, thank you so much for the wonderful job. Did You Know We Can Arrange? Leave your feedback on our Facebook page, on Google, or on Yellow Pages. We value your feedback. Cheers Roger. 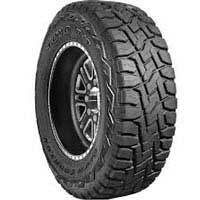 GOT A QUESTION ABOUT YOUR TYRES AND WHEELS? Call us on 08 92449699 or send us a quick email.